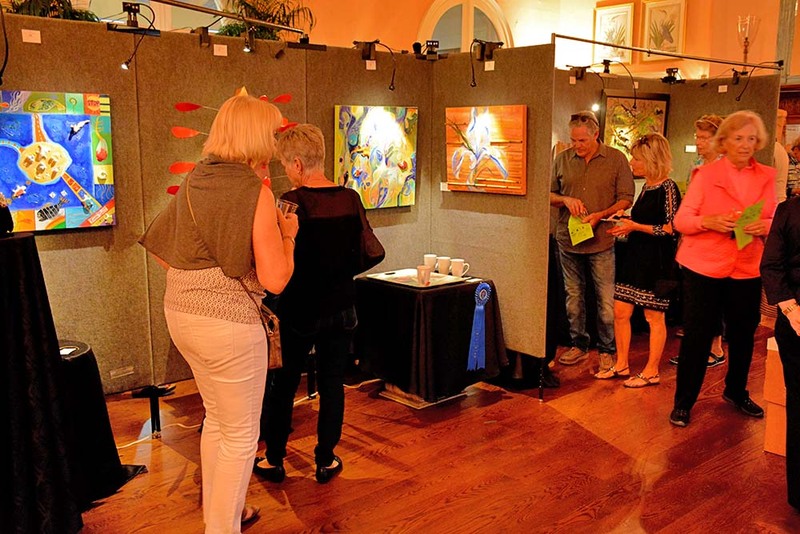 Art On the Island transitioned into New Dimensions for 2019. 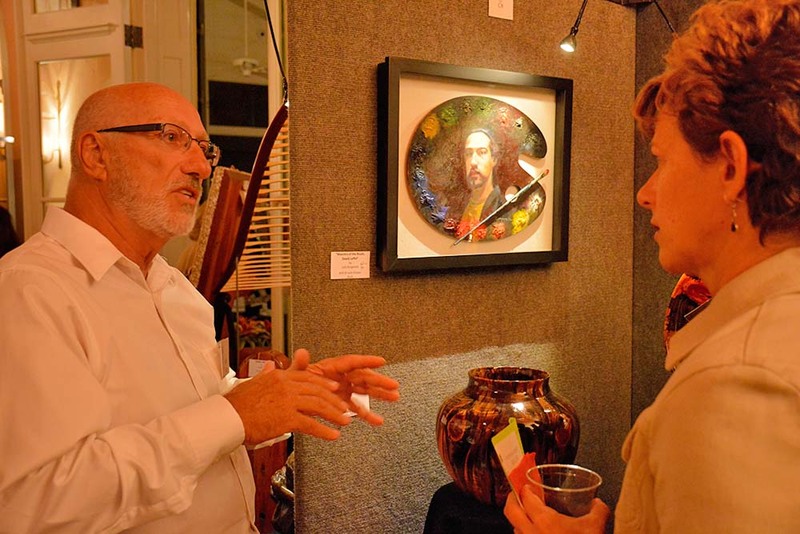 The winners and photos below are from our past Art On the Island sales. 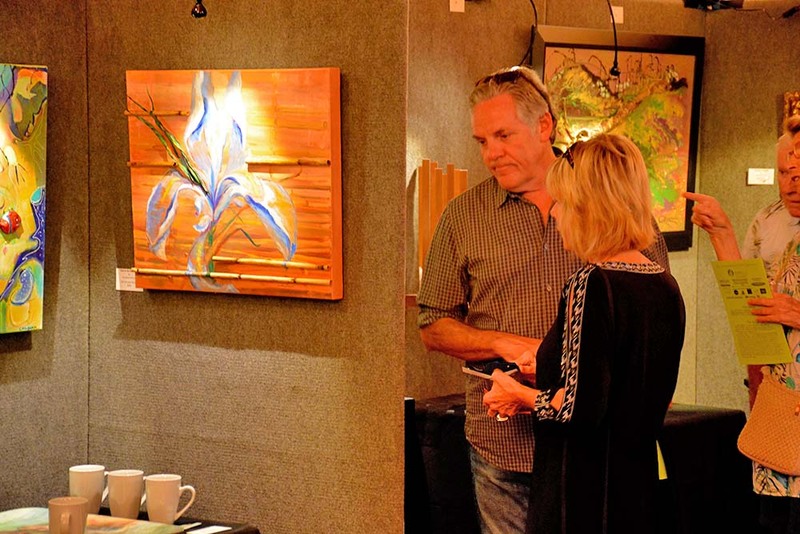 This show included three dimensional art and was a great success in 2018. Even 2D artists were challenged to bring pieces which had a three dimensional aspect. 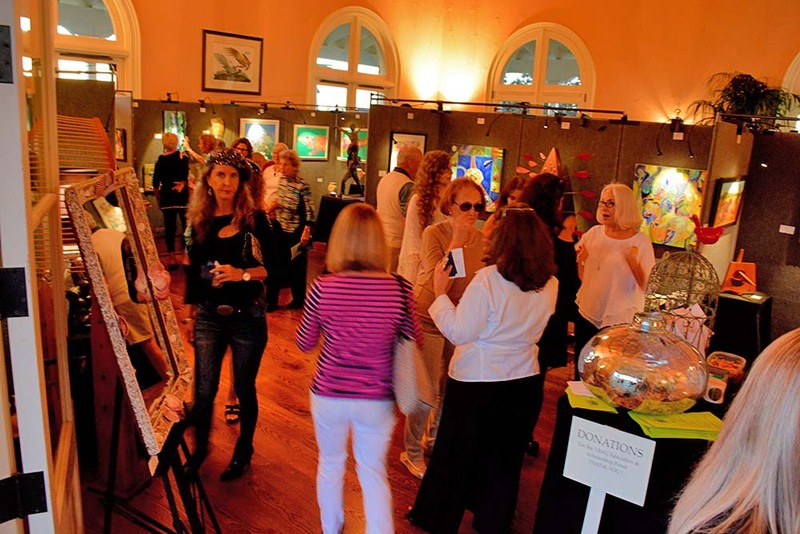 The show was such a success the artists have decided to make it an annual event offering sculpture, jewelry, pottery, wood, fiber art, mixed media, glass and two-dimensional with pizzazz! To see our NEW DIMENSIONS Show for 2019 and beyond, click on the button immediately below. 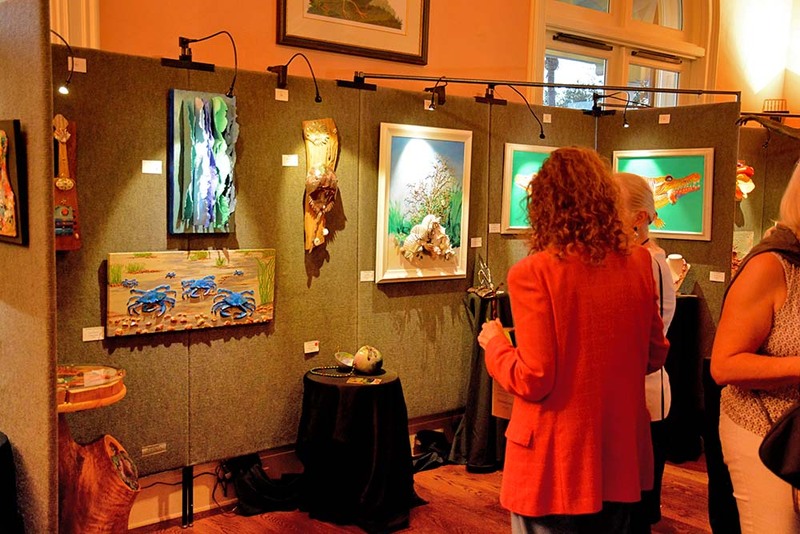 Below are our Award Winners from our past Art On the Island Shows & Sales. 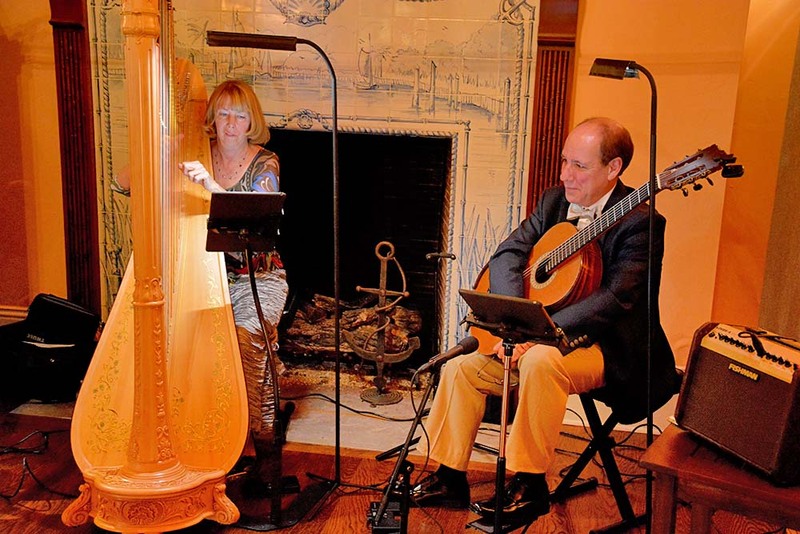 If you are trying to find a particular artists, they may be listed here. Click on a button below to view the list.